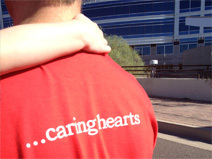 With nearly 30 walkers with Team Unity, we were able to raise $350 and make 2012 the best Walk in our history. 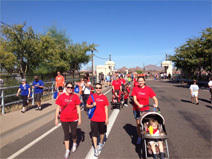 Thanks to our wonderful staff and families that came out to show their support for such a great cause. 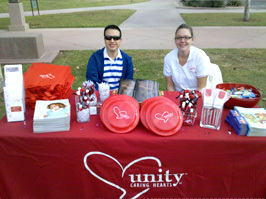 Javier Campos and Shelby Phillips representing Unity at the 5th Annual Provider Fair for Individuals with Developmental Disabilities. Thanks to all our wonderful families who donated toys to the Phoenix Crisis Nursery. 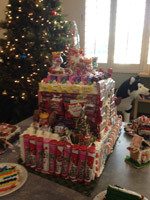 This is such an amazing place providing emergency shelter to foster children in need and we are proud to have helped brighten Christmas for many of those kids. 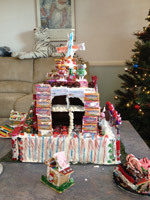 Here is the Gingerbread House the kids made for Christmas! 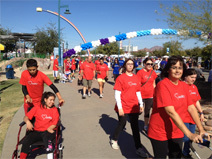 On October 30, 2011, Team Unity participated in Walk Now for Autism at Tempe Beach Park. 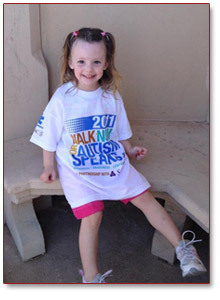 Our team raised $300 for this wonderful event.